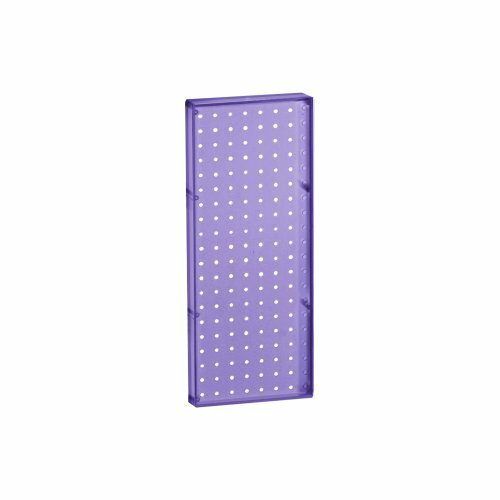 These plastic pegboard wall panels measure 8-Inch W by 20-Inch H by 1-Inch D and can easily be mounted to any surface (with appropriate hardware - NOT INCLUDED). The panels are injection-molded to create a single plastic unit that is strong and durable. Sold in packs of 2.